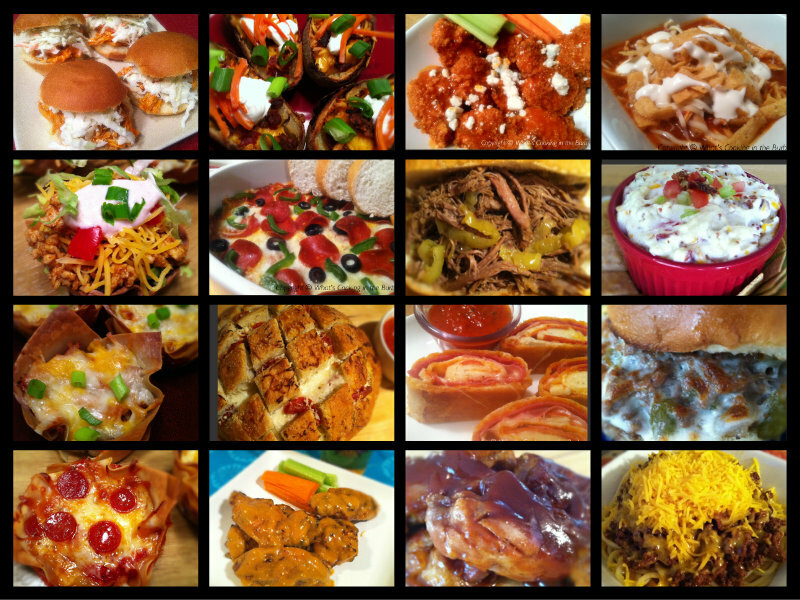 With Super Bowl right around the corner you may be looking for some game day snack ideas. 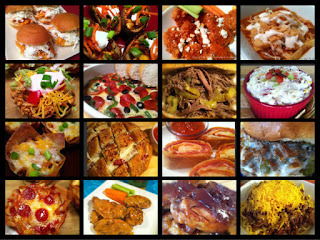 I've compiled a list of popular football appetizers and sandwiches from blog. Enjoy! Just pinned! Looks scrumptious, I almost can't wait until the super bowl to make something!! Your Uncle D was just asking what we're having for Superbowl Sunday and now I know. Something Buffalo. I've never made anything Buffalo. Can you believe that? Time to experiment. Hope Mason feels better soon.--J.S. Mason is doing better, but he's still sick.